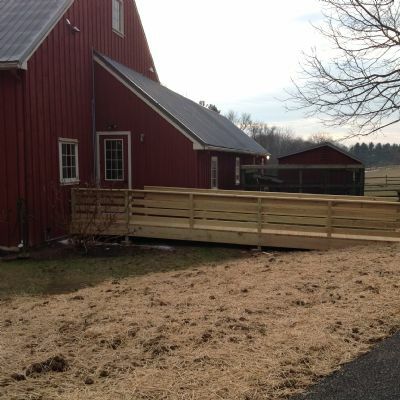 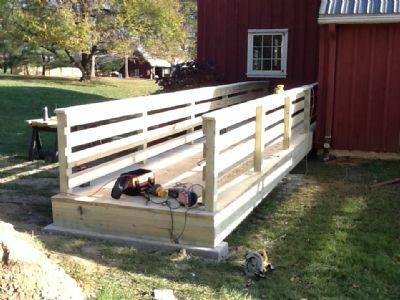 Spring Brook Farm provides animal-assisted activities for children with disabilities. 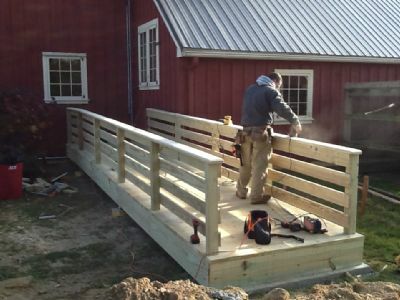 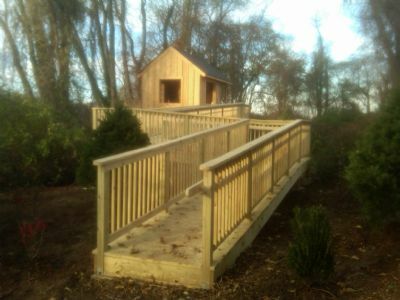 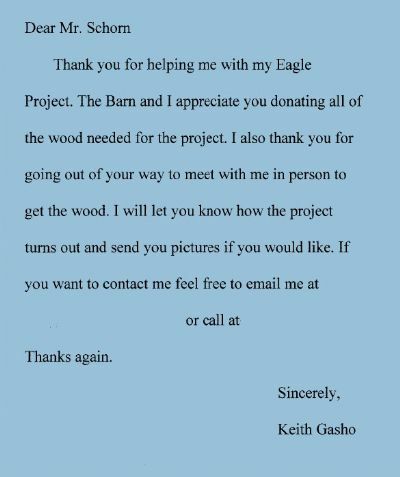 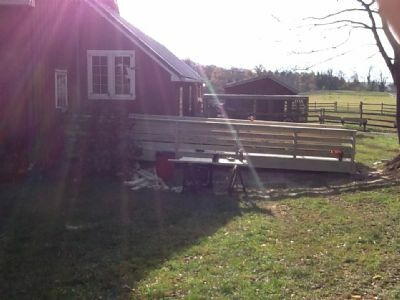 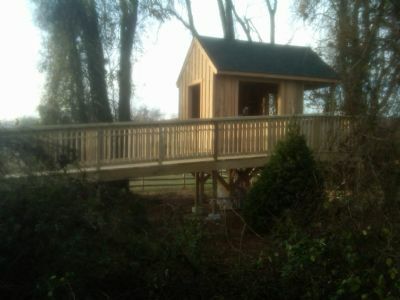 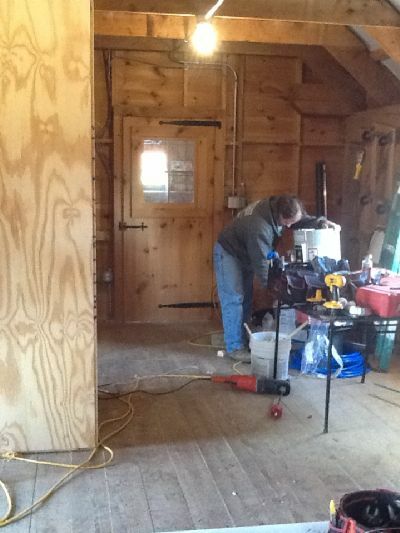 Our employees donated their time and funds to a very worthy cause when building this Tree House at Springbrook Farm. 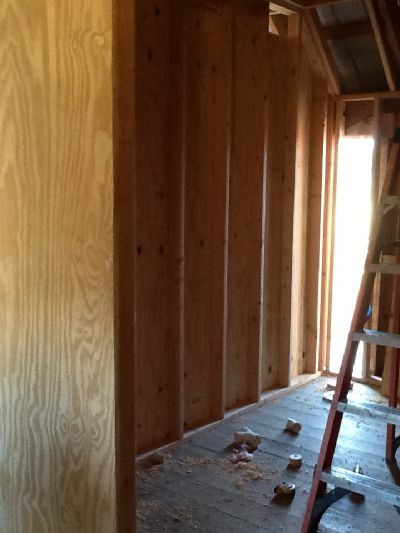 Currently, Schorn Construction will be providing services to bring the building up to ADA standards.